Tartar and inflamed gums don't only cause bad breath. 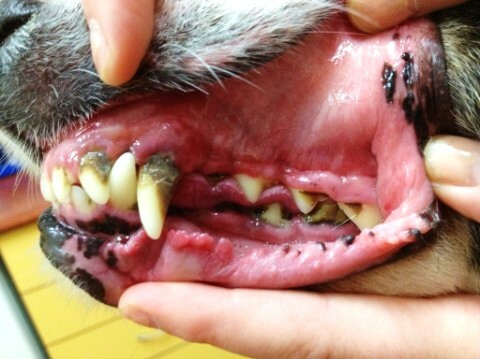 Chronic dental disease also causes systemic disease and can shorten your pet's life. Tartar build up, inflamed gums (gingivitis) and infected teeth allow bacteria and toxins to enter the blood and damage the heart, liver and kidneys. Chronic dental disease causes pain, tooth loss, bad breath and dental infections that may spread to the jaw bone (osteomyelitis). 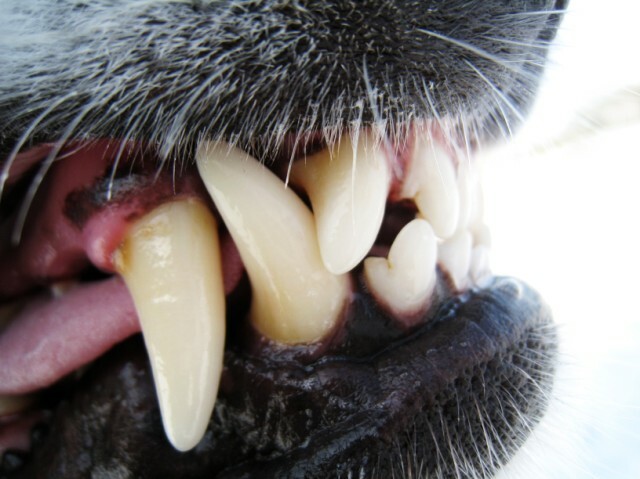 The problem being that unlike us, pets with a chronic toothache don't complain so owners need to be proactive about caring for their pet's teeth. We offer year round FREE DENTAL CHECKS by appointment at our clinics. "Dental Month" is every month! Appointments are essential and if other health issues need to be discussed or if a full physical examination is needed; normal consulting fees will apply. If your pet needs dental work such as scaling to remove tartar - a cost estimate for these services can be provided on the day. 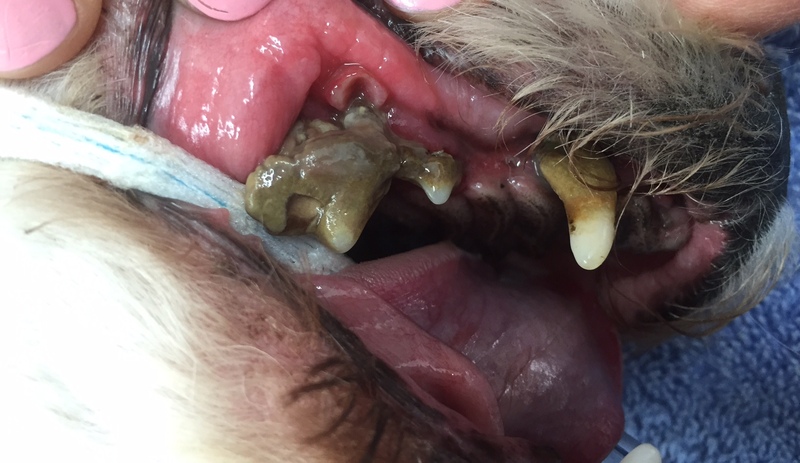 Owners frequently report improved appetite and that their pet is more playful after the tartar is removed and dental problems have been treated. 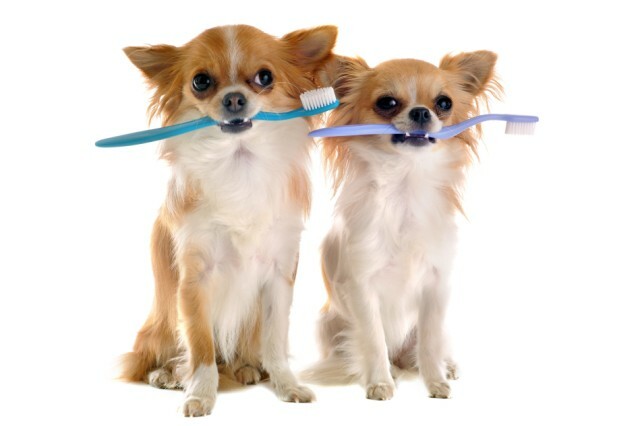 We can also advise you on the best ways to keep your pet's teeth and gums healthy. Call now to book a FREE dental check.